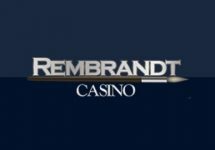 Play Netent games at Casumo! 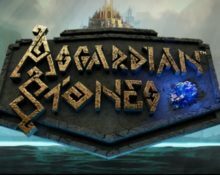 Update 4th January 2018: You can read now our full slot review of Asgardian Stones™ here. First details on the second game release in 2018 from Swedish gaming giant Netent. Due for launch on 22nd February 2018, we expect Asgardian Stones™ to be deeply rooted in Nordic mythology with typical characters and items from the universe of the Norse Gods. 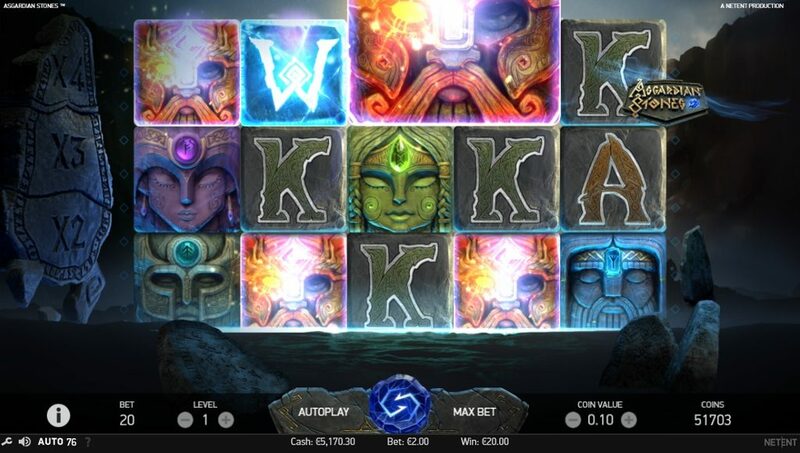 Thrilling action with plenty of suspense and awe is mostly a given when those powerful gods are in play, most notably in Netent’s epic Hall of Gods™ Progressive Slot. 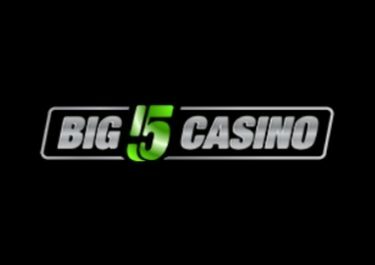 Lets hope it will be the case with this Netent slot as well. Quote from Wikipedia: The Norn Stones are fictional powerful magical items from Asgard, featured in the Marvel Universe. Asgard is the name of a fictional realm and its capital city appearing in American comic books published by Marvel Comics. Based on the realm of the same name from Norse mythology, Asgard is home to the Asgardians and other beings adapted from Norse mythology. Asgard first appeared in Journey into Mystery #83 (October 1962) by Stan Lee, Larry Lieber and Jack Kirby, and features prominently in stories that follow the Marvel Comics superhero, Thor. 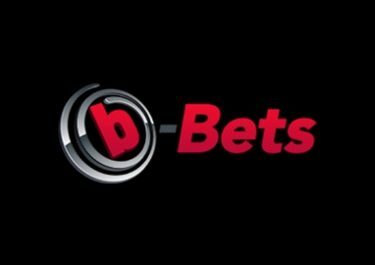 So far, we have not much information as to which format the new Netent slot will have and what kind of features and gamification it will provide. But knowing the creativeness of the Swedish Netent studios, they will surely take great care again to produce something worthy of the legendary Norse Gods, featuring some special pay mechanisms, great design, stunning animations and suspenseful gaming sessions with high win potential. 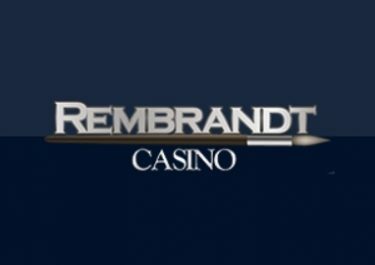 We are scouring daily the web and question our sources at Netent to find more information on this new video slot. Rest assured, that we will update our post the soon we get to know more details about Asgardian Stones™. Check back regularly to read the latest news. Meanwhile, you can browse through our reviews of all other Netent slots and enjoy them at any of our thoroughly checked casinos.